This is a flora in the yard. Latin name bushtreeplantus greenus. Notice the fauna in the bottom left of the photo. That light dot is a snail. 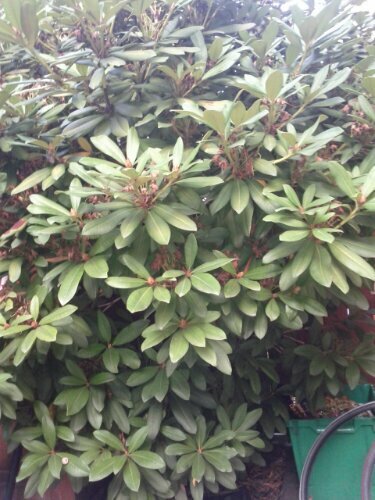 It is over a half metre above the ground and over a metre from the trunk. 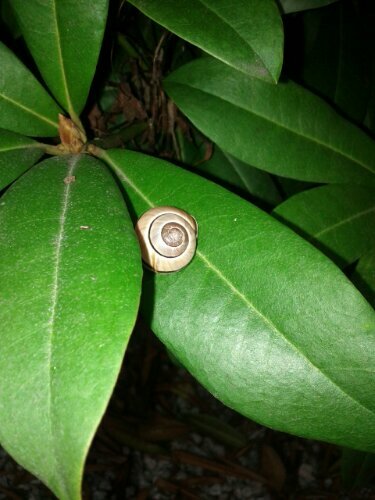 This entry was posted in Inspiration and tagged gnar, Latin, nature, snail. Bookmark the permalink.